Fragrant greens. Bunched winterberry. Evergreen cones. 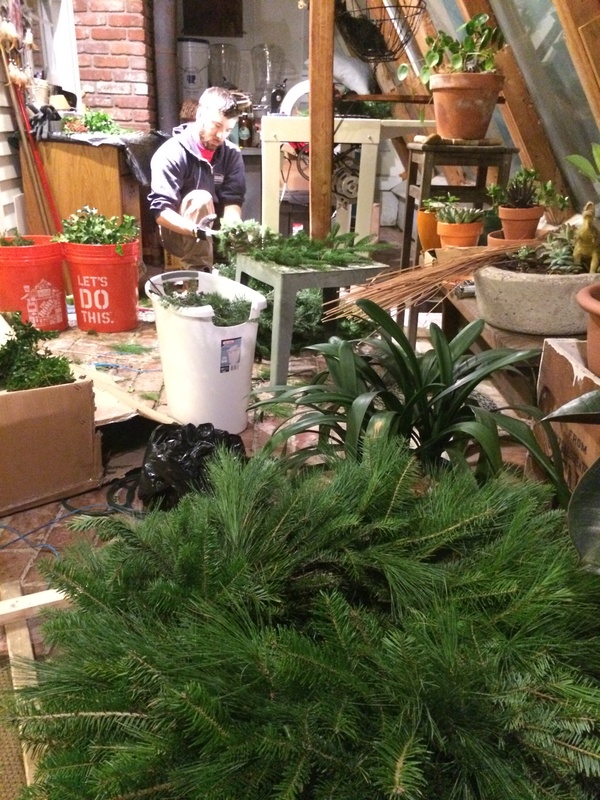 Each of our holiday wreaths and arrangements are inspired the season. We harvest fresh ingredients to craft original wreaths and arrangements that are matched only by the variety of their uses. You can green the office desk, spruce up the front porch steps, or find unique ways to fill out windows, doors and walls with our hanging basket arrangements. And don’t be afraid to bring them inside – many of our arrangements can be watered to keep that holiday freshness indoors and out.